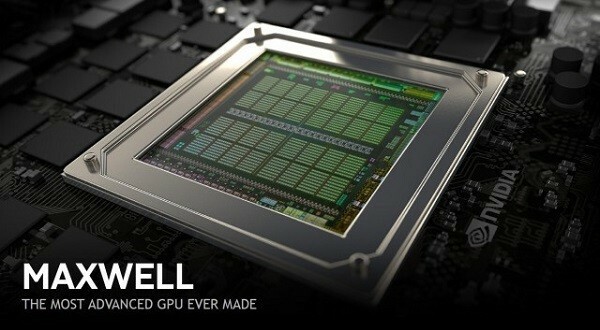 NVIDIA has plans to replace there old Maxwell card GTX 750Ti with new generation Maxwell GM206-250 GTX 950Ti. The new card will be a cut-down version of GM206-300 GTX 960. GTX 950Ti will come with price tag of around $150, which will compete with AMD’s new R7 370 & R7 360 respectively.